A picture is more than a thousand words and this one certainly is!! 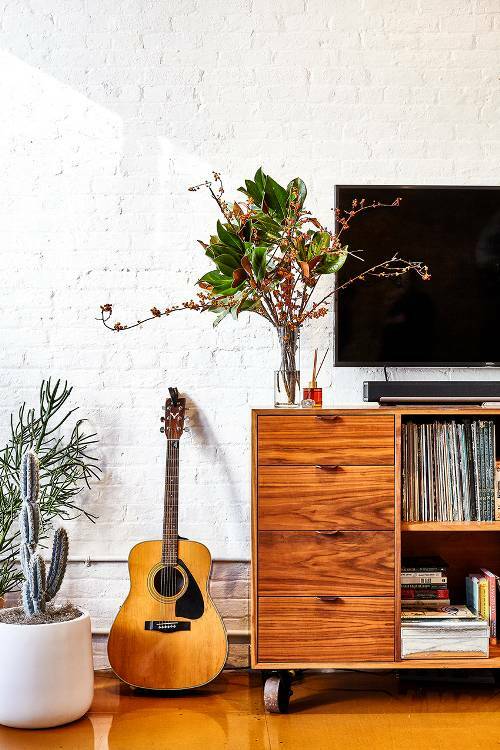 I stopped dead in my tracks when I saw this lovely image of a SoHo loft in New York. 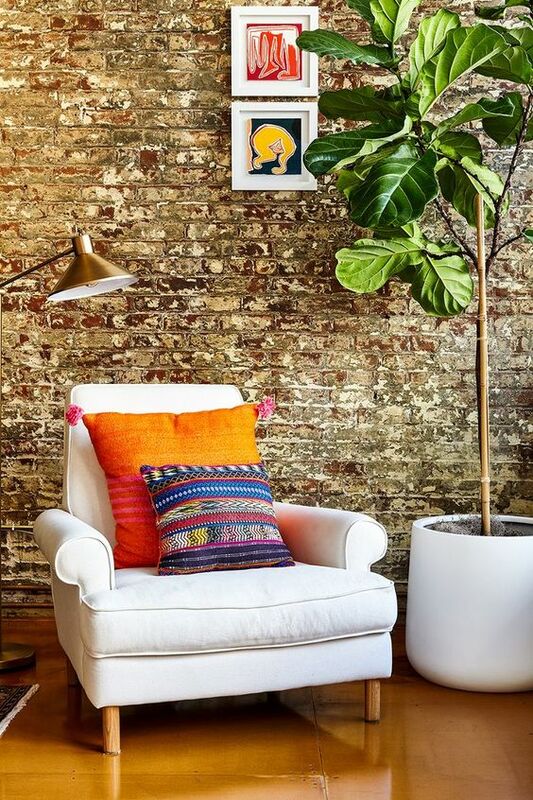 The faded elegance and the distressed patina of the brick wall, to the beautiful fiddle leaf plant to the lovely pop of color against the white chair......there is so much to love! Here's wishing you a very Happy Monday and an awesome week ahead!! 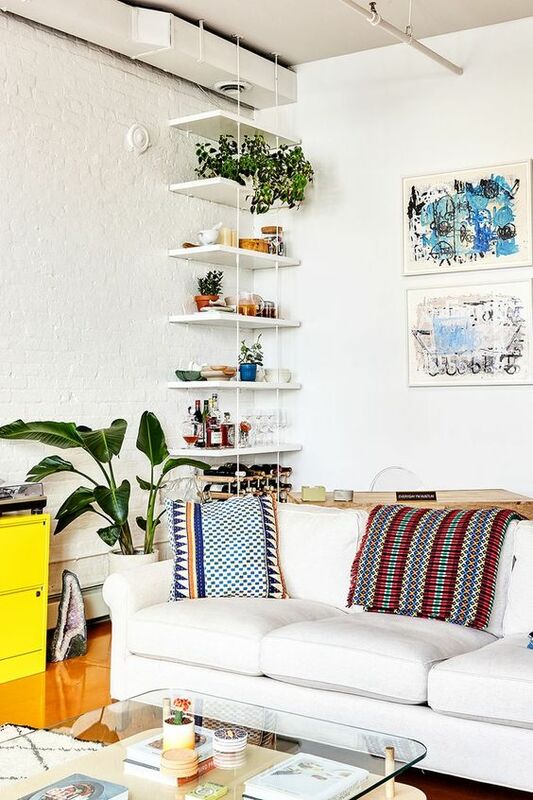 Stay tuned for a regular series called Inspiring Interiors right here on MDC! !